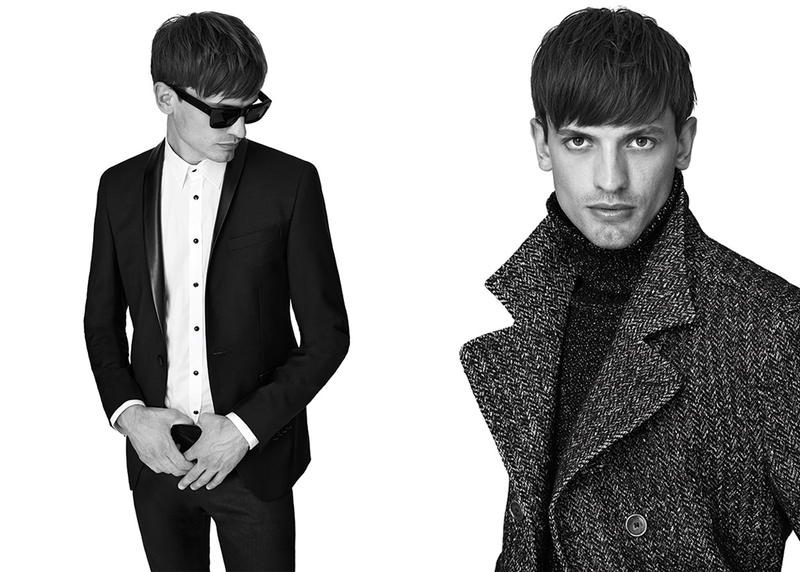 The men’s Black Label has a fresh and urban style. Modern suits tailored using high quality fabrics at the best Italian and European ateliers. The women’s line uses innovative fabrics in a well-coordinated colour range. The men’s Pink Label mixes “new tradition” with funny details, combining printed and colourful fabrics in a very fancy way. The women’s line is simple and contemporary, focusing on shirts, jackets, wool clothing and leggings. The colours are natural and soft. Red Carpet is a capsule collection for men, including dinner jackets and accompanying formal shirts, as well as modern and impressed shirts. The fabrics go from pure silk and snake jacquard to brilliant surfaces – an extravagant collection for the cosmopolitan man –, very popular amongst musicians and actors.